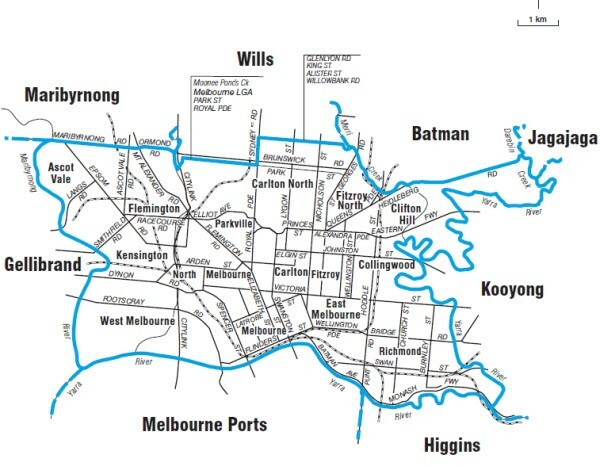 For 106 years, the seat of Melbourne has been Labor. But the old working class suburbs are now desirable inner-urban locales, the progressive middle-class is worried about climate change and the rank-and-file have withered on the vine, writes Shane Maloney. 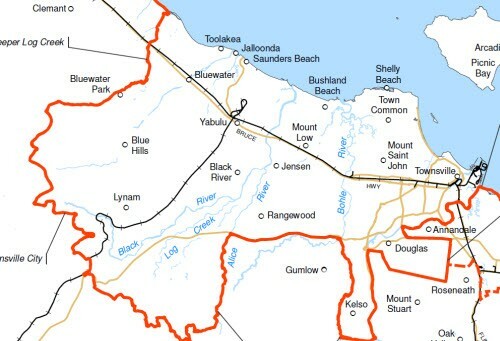 In the past six elections, the Tasmanian electorate of Bass has changed hands six times. And if flap factor runs on form, it’ll swing back to the Liberals, writes Shane Maloney from the deep south. Thanks to a recent redistribution and the retirement of long-time Liberal incumbent Peter Lindsay, Herbert is up for grabs, writes Shane Maloney. If the Productivity Commission's recommendations on parallel book imports are implemented, it would be an act of sheer vandalism on an otherwise healthy industry, writes author Shane Maloney.